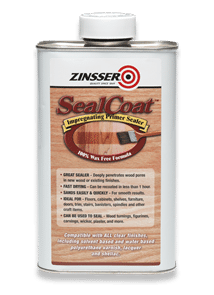 SealCoat™ is the perfect sanding sealer because it penetrates the surface, dries quickly and gives a rich tone to wood surfaces. Non-yellowing. SealCoat™ is the perfect sanding sealer because it penetrates the surface, dries quickly and gives..MORE a rich tone to wood surfaces. Non-yellowing. Its high adhesion makes SealCoat™ compatible with most other clear finishes. 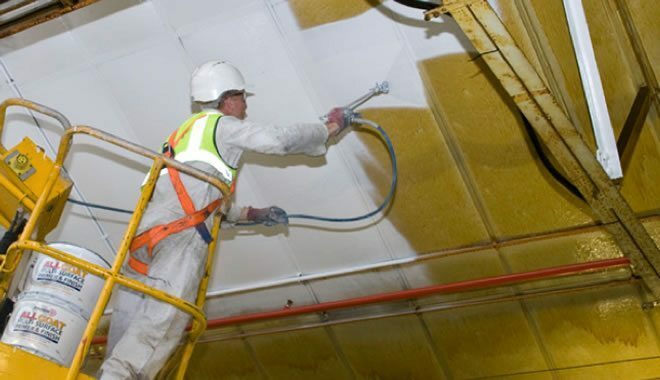 It may be applied to any existing finish to protect the surface from strong solvent-based coatings. This also ensures adhesion of solvent-based polyurethane, water-based polyurethane, lacquer and other clear finishes. Two full coats are required to create a barrier for sealing odours in certain types of woods and chip board. SealCoat™ seals all types of wood surfaces including oak, maple, chestnut, mahogany, walnut, birch, poplar, cherry and more. It is recommended for interior woodwork such as paneling, moulding, trim, windows, doors, cabinets, furniture and toys. SealCoat™ is also great for wood floors.